An INSECTICIDE, REPELLENT & DEODORANT that kills fleas, ticks & lice and temporarily repels flies, gnats & mosquitoes. Adams Flea & Tick Mist is for dogs, puppies, cats and kittens. 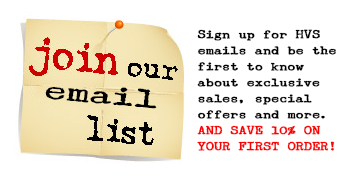 Safe to use on kittens and puppies at six weeks of age. Small concentrations provide residual effects of flea development, will control immature fleas up to 18 weeks. It also repels gnats and mosquitoes while conditioning your pets coat. 32 oz. w/trigger spray. 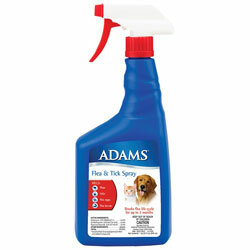 Adams Plus Flea & Tick Mist quickly flushes out and kills fleas and ticks. This mist also repels mosquitoes, flies, and gnats. This product also has coat conditioners and fragrances, and is safe for use on puppies 10 weeks of age or older and kittens over 12 weeks of age or older. The usage of this product may be repeated every 9 days as needed. Use this product to prevent disease carrying insects from harming your pet. Breaks flea life cycle for up to 2 months. Kills adult fleas, flea eggs, flea larvae, and ticks.  *Equivalent to 1.20% of butylcarbityl (6-propylpiperonyl) ether and .30% of related compounds. **Other ingredients include grooming additives to ease combing and brushing of the coat to remove dead fleas, ticks and lice. It is a violation of Federal law to use this product in a manner inconsistent with its labeling. USE ONLY IN A WELL VENTILATED AREA. DOGS and CATS: Cover animal’s eyes with hand and with a firm, fast stroke to get a proper spray mist, spray head, ears and chest until damp. With fingertips, rub into face around mouth, nose and eyes. Then spray neck, middle and hindquarters, finishing legs last. For best penetration of spray to the skin, direct spray against the natural lay of the hair. On long haired dogs, rub your hand against the lay of the hair, spraying the ruffled hair directly behind the hand. Make sure spray thoroughly wets ticks. Repeat every 9 days.